The Rowan Arts Council is incorporated in the state of North Carolina as a 501(c)(3) non-profit organization. 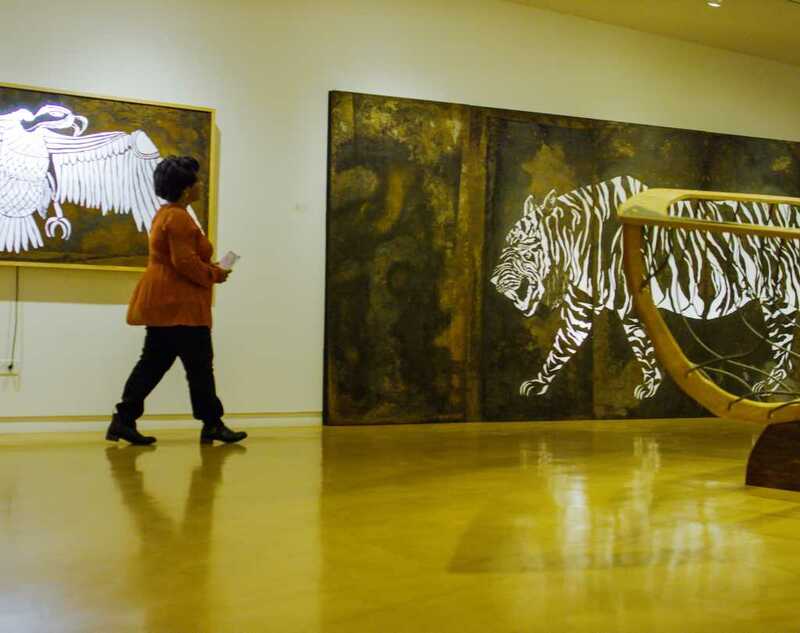 Located in Salisbury, North Carolina, the council's primary role is to support the arts and enhance the community through education and by organizing events that feature local artists. The programs are funded, in part, by grants from the North Carolina Arts Council, the Salisbury Rowan County Convention & Visitors Bureau, The City of Salisbury, and The County of Rowan and by individual donations. This support allows the council to offer numerous arts related educational services, workshops, community events, programs and exhibitions. Inspire the arts in our community by making an individual donation today to the Rowan Arts Council! Your support will help us continue to provide access to the arts, arts education, and diverse programming in Rowan County. Interested in corporate sponsorship? Contact the Rowan Arts Council to find out more about corporate sponsorship opportunities. We appreciate your commitment to keeping Rowan County’s arts and cultural scene thriving!